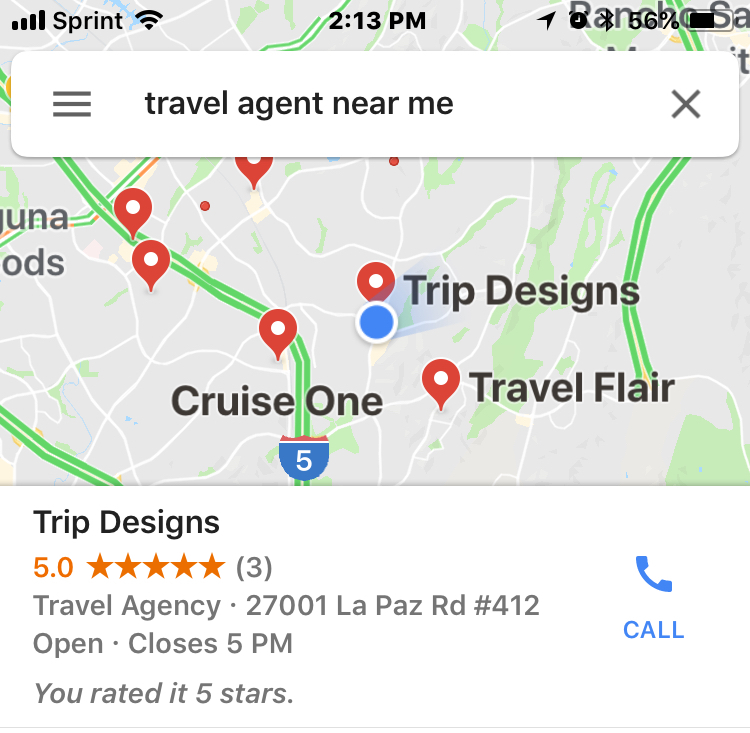 When is the last time you searched "travel agent near me" in Mission Viejo? As your local travel agency, we'd love to help plan your trips. In an increasingly global economy, the Shop Small and Small Business Saturday movements have become an important part of keeping our local communities thriving. Connections among community members are so much more important now that families are so distributed. What does this have to do with finding a travel agent near you? It’s simple. We’re in Mission Viejo and so are you (or South County at least). When it comes to travel, knowing your clients is the best way to recommend and personalize their dreams. We make their bucket lists into itineraries. We love it when a resident comes in, tells us about their grandchildren and how this is their first trip abroad. We celebrate wedding anniversaries with our clients. We help them plan trips for their 50th birthdays. When our client travels, we travel with them. And many times, they text us photos or tag us on their Instagram posts. Why should you find a travel agent in Mission Viejo? Being local means we understand the best ways for you to travel -- especially with all of the choices we have here with airports -- John Wayne, Long Beach, Ontario, Los Angeles, and even San Diego. We’ve addressed what makes a good travel agent but why shop for a travel agent in Mission Viejo? It’s simple. 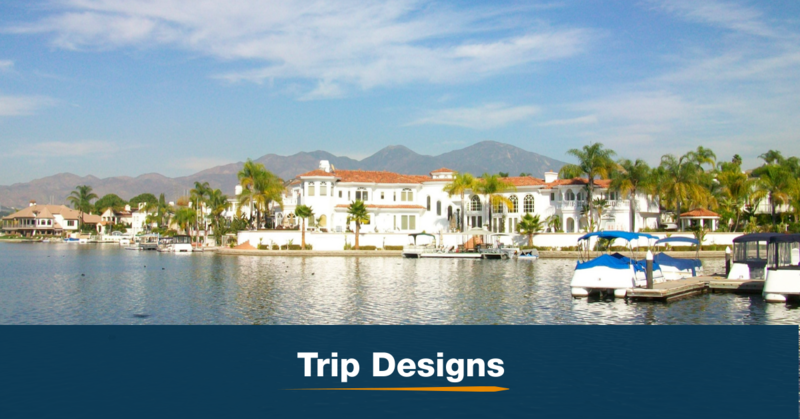 In Mission Viejo, we are your loyal travel companion -- and your local one. Milica is a Mission Viejo Chamber of Commerce member and a resident of the city. She believes in living local and shopping local and makes both personal and business purchasing decisions with this in mind. This year, we were proud to support quite a few events put on by The City of Mission Viejo. This included Bunny Days, The Irish Festival on the Green, Arts Alive, as well as the Community Health Fair and Oso Fit Run. We’re also a sponsor of Healthy Kids Running Series South Orange County this year. We believe in whole health -- body, mind, and soul -- and travel is an important part of self care as well as self improvement. So, the next time you look for a travel agent near you on a Google Search, look no further than your backyard. Our office is located at the corner of La Paz and Marguerite -- right across from City Hall. It's easy. Feel free to come into our office at 27001 La Paz Road, Suite 412 here in Mission Viejo. You may also call us at 888-422-2026. Email works, too! Simply email us with where you'd like to go, your preferred travel dates and times, your airport, number of days you'd like to stay, and type of hotel you like. You start dreaming and we'll start planning.